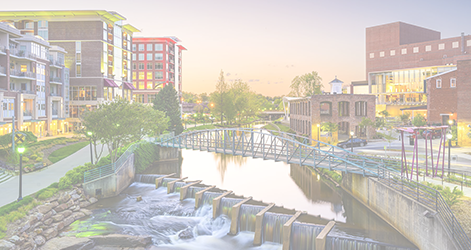 GREENVILLE, S.C. – Blue Eye Soft Corporation is expanding its corporate operations into a new facility in Greenville County. Located in Greer, S.C., the company projects it will create more than 120 new jobs over the next two to four years. Creation of more than 120 new jobs. Blue Eye Soft is a U.S.-based I.T. solutions, services and staffing company.